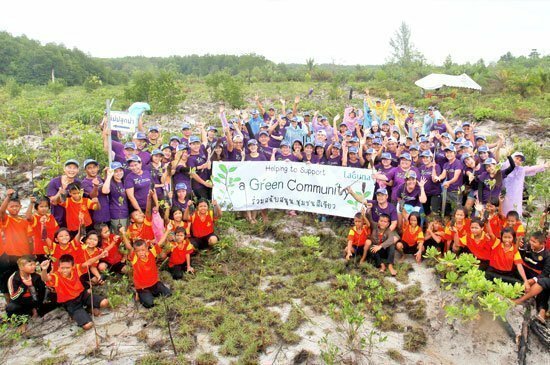 Recently (on Tuesday 26 May 2015) over 130 Laguna Phuket associate volunteers led by Ms. Prae Sunantaraks, Director of Community Relations, Laguna Resorts & Hotels Plc, together with Baan Tabpla villagers and school students, and representatives of Marine and Coastal Resources Station 19th, planted 2,000 mangrove saplings at Baan Tabpla, Phang-Nga. 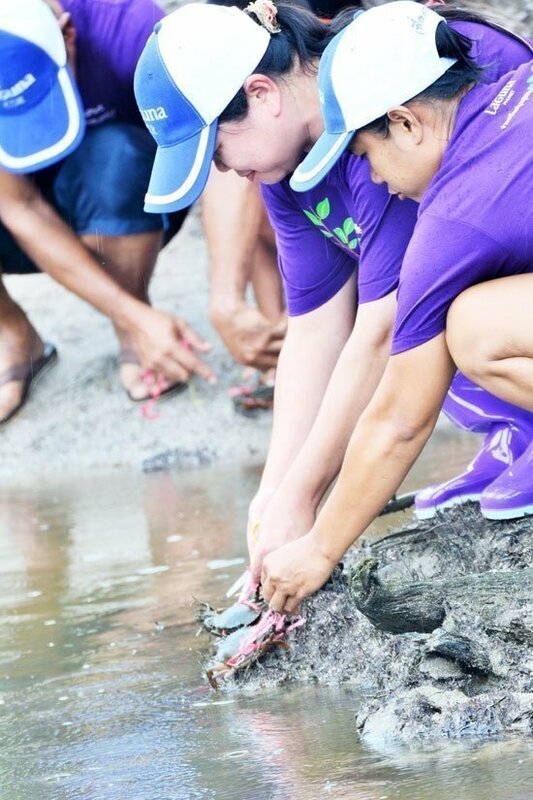 Saltwater crabs were also released to enhance ecological and aquacultural well balance. 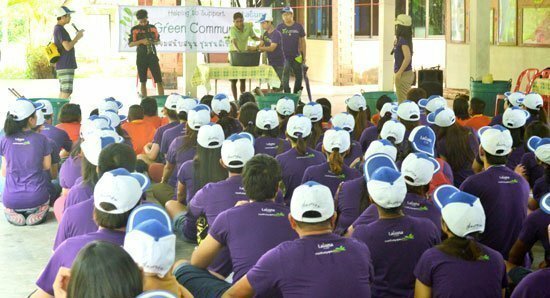 This 9th edition of Laguna Phuket’s annual tree planting event is part of its community initiative that aims to raise awareness of global warming and help build greener communities. 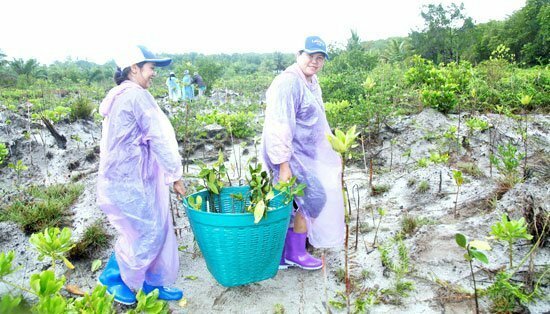 To date, Laguna Phuket has planted 22,500 mangrove saplings in Phuket and neighboring provinces, with more than 800 associates and nearly 400 community members participated over the years. 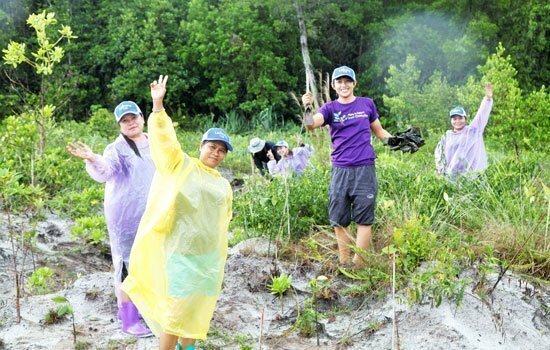 The annual activity is one of many initiatives set up by Laguna Phuket to support its wider strategic goal on environment preservation according to Banyan Tree Global Foundation (BTGF)’s worldwide guideline for each property within the group to plant 2,000 trees in each respective community each year.